A 9-year-old boy operating a dangerous piece of heavy machinery. In the lead-up to Star Wars: The Last Jedi, we look back at the first Jedi (narratively speaking) with a series of stories about the much-beloved and never-disparaged prequel trilogy. Now, an envisioning of what the prequels would look like if the Galactic Republic had employed 21st-century standards of child welfare. 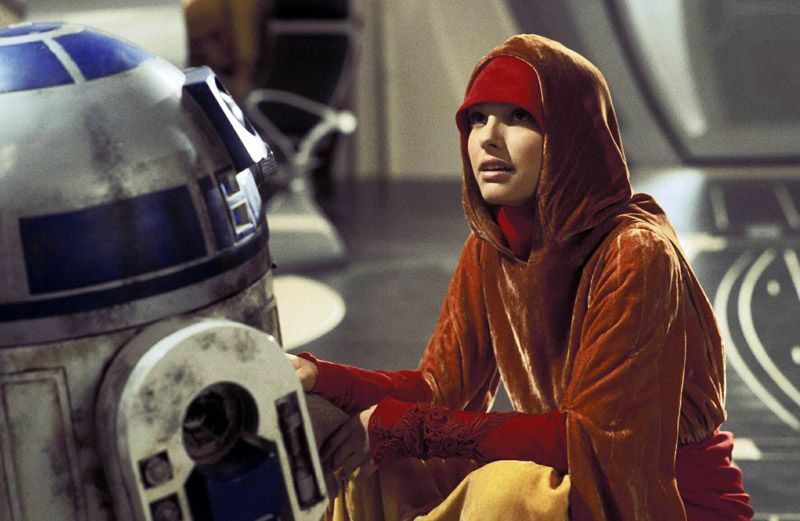 The people of Naboo, following a cultural tradition that holds that young women “possessed a form of pure, childlike wisdom that the adults lacked,” elect the teenage Padmé Amidala as queen. She is given a fair salary and comprehensive health benefits, and is never forced to take a lead role in interstellar diplomacy without adult supervision. To prevent overwork, Amidala is also accompanied by five handmaidens. These handmaidens also serve as her public decoy, though in situations of obvious risk, that role is filled by adult members of Naboo’s military and not preteen girls. Otherwise, the six young women work in shifts so that no one double is forced to play the role for longer than four hours. Amidala and her handmaidens are all given plenty of time off, which they are free to use for rest and relaxation instead of menial tasks like cleaning droids. All of the queen’s ceremonial outfits are painstakingly designed to minimize the amount of physical stress they put on an adolescent body. To lessen the risk of electrocution, none of her dresses have lights in them. 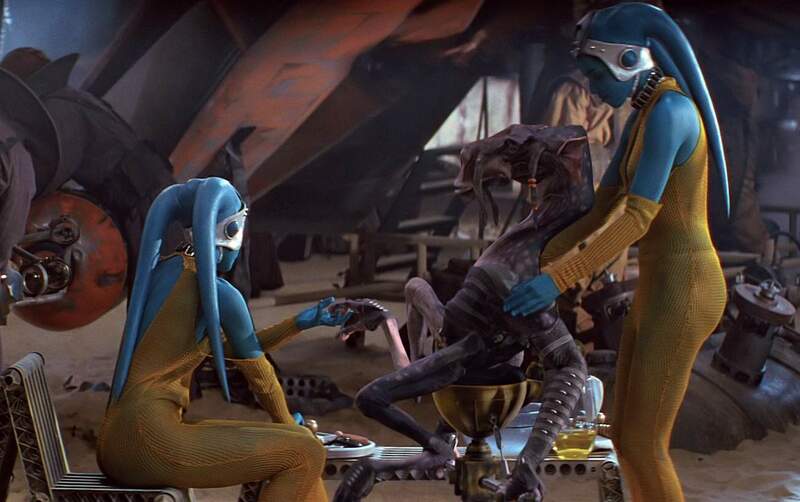 After Jinn notices Anakin’s heightened sensitivity to the Force, he negotiates with Watto for the boy’s freedom. In order to create a healthy support system for Anakin, Qui-Gon uses his leverage to also free Shmi, rather than using his Force powers to rig a dice game and keep her enslaved. When Anakin meets with the Jedi Council for the first time, he expresses fear at leaving his old life behind. The Jedi masters accept this as a reasonable psychological reaction in a child. They also recognize emotional bonds with others as a necessary part of a healthy life. At 9, Anakin is not considered too old to enroll in the Jedi temple, which understands that children often develop at different speeds. A few times a year, he visits Tatooine on half-term breaks, though eventually the parsecs start to add up and he grows apart from his old friends. Still, he often thinks wistfully of those innocent days running around with that little Rodian kid, what was his name, W. something? When Qui-Gon and Obi-Wan return to Naboo to throw off the Trade Federation’s occupation, they leave Anakin on Coruscant, instead of bringing an elementary schooler into an active combat zone and just telling him to find someplace to hide. In the relief of Theed, Amidala, too, stays safely behind the front lines, acting as a crucial rallying figure for the Naboo resistance, rather than taking part in a risky commando operation. The handmaidens fill necessary noncombat support roles. No one thinks to use them as child soldiers. In the Jedi temple, the use of lightsabers is tightly regulated. When training exercises mandate that dozens of young apprentices are packed into the same room and blinded, the Jedi do not also hand them deadly weapons. Jango Fett is a bounty hunter who wants to have a closer relationship with his son Boba. He adjusts his budget and takes fewer freelance assignments, allowing him to spend more time at home with the boy. 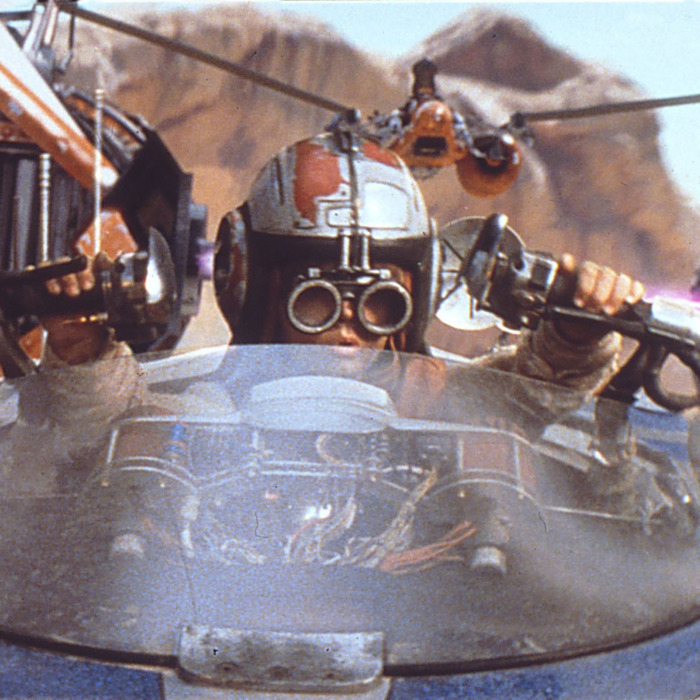 Boba grows up to have healthy boundaries with his father, and also his own independent identity. Having turned to the dark side, Anakin Skywalker arrives at the Jedi temple to murder its inhabitants. The younglings are spared, as it’s very late at night and they have long since gone home to legal guardians who are not warrior-monk policemen.